Kolkata July 13 (IANS) Two-time Indian Super League (ISL) champions ATK on Friday announced the signing of Moroccan defensive midfielder Noussair El Mimouni for the upcoming season. Noussair has played more than 100 games in the Moroccan first division with club Moghreb of Tetouan. With Moghreb of Tetouan Noussair participated in the African Champions League as well as Club World Cup and won two league titles with them. He was currently playing for the club Ittihad Tanger but will be seen with ATK this season. The experienced Moroccan is expected to bolster the midfield which already has the likes of Manuel Lanzarote Bruno. "Noussair El Mimouni has been a very valuable addition to the ATK family. I am very happy with the way the team is shaping up and I am sure that his presence in the midfield will strengthen the team " newly appointed head coach Steve Coppell said in a statement. "I am delighted to be signing for a big club like ATK and look forward to having a successful season in the Indian Super League " Noussair stated. 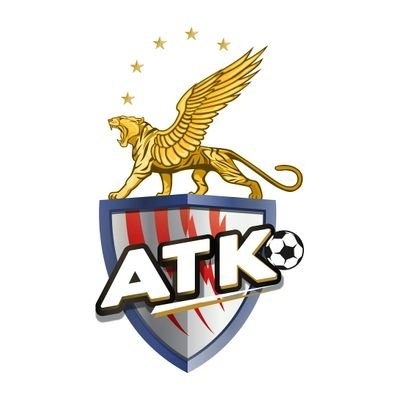 ATK had a poor last season finishing ninth in the 10-team table with just 16 points to show for from 18 outings.